Rez HD Comes to Xbox Live Arcade This Weds, Jan 30th 20..
A brand new recreation of the cult-classic shooter created by Tetsuya Mizuguchi, “Rez HD” launches on Xbox LIVE Arcade and will be available from Wednesday, January 30 at 9:00 a.m. GMT (1:00 a.m. PST) for 800 MS Points. “Rez HD” is a frenetic, wire-frame adventure set to industrial beats and rhythms that match the action. The story of “Rez HD” takes players deep into the world’s computer network where they must hack the system, alter the visual output and take over the music, creating unique rhythms and eye candy as they dig deeper into the cyberworld. Developed by Q Entertainment (“Lumines Live!” and “Every Extend Extra Extreme”), “Rez HD” for Xbox LIVE Arcade is a high definition update of the original game with brand new elements such as new visuals and sound effects. 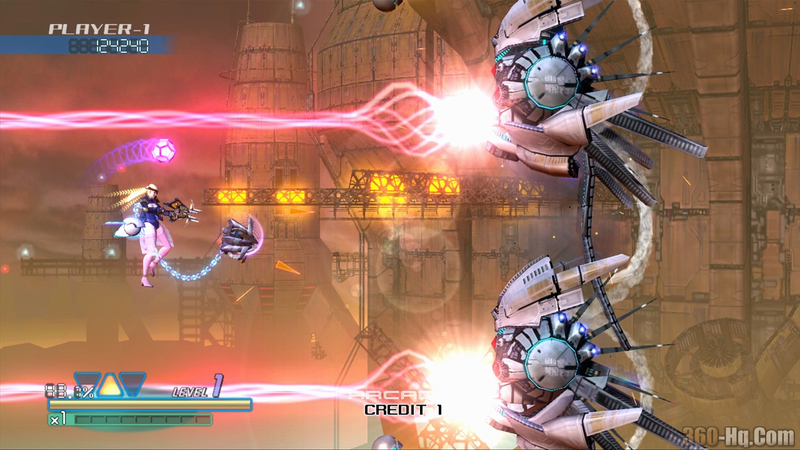 The game features five levels, each with its own unique visual theme, style and musical track, as well as three modes, including Easy, Main and Score Attack. “Rez HD” will be available worldwide for 800 Microsoft Points and is rated E for Everyone by the ESRB.